From today until May 18, art and collectibles from Old masters to watches, silver and majolica spanning centuries will all be going under the gavel at Cambi Casa d'Aste. Today, from 3pm CET outstanding examples of the watch craftsmanship will feature at the Italian auction house. 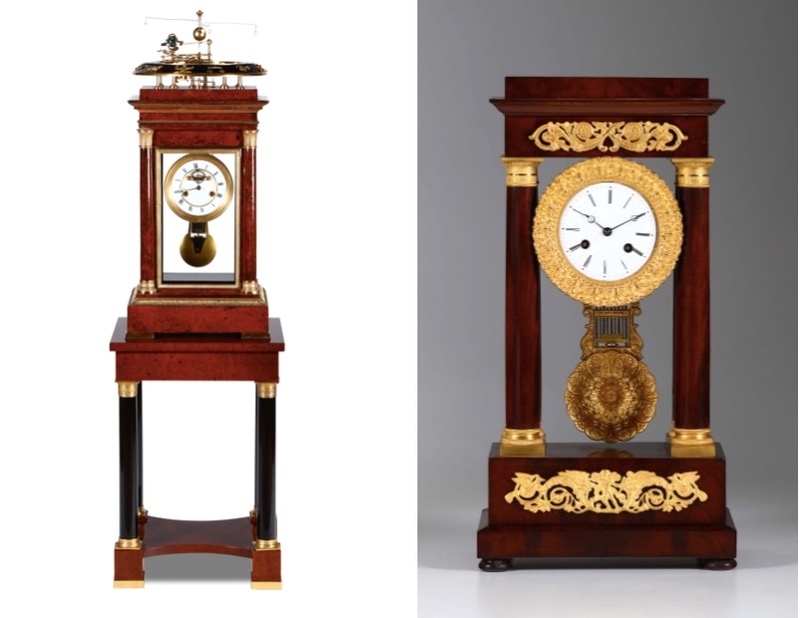 An astronomical clock by Breguet et Cie from the mid 19th century crafted out ofoak wood and decorated with gilded bronze applications is a stunning timepiece. The white enamel dials features both Roman numerals and Arabic numerals. The ebonized wood planetarium has a year calendar with months and days as well as the zodiacal signs, moon phases, and the planetary system. 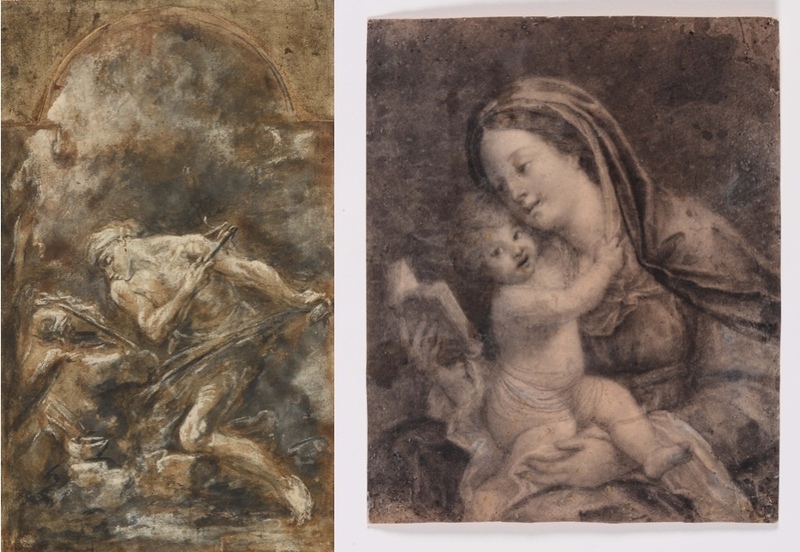 On May 17, more than two hundred Old Master drawings will be up for auction. Particularly noteworthy is the expressive work of the painter Alessandro Magnasco. Magnasco, who was born in Genoa but created most of his works in Milan, preferred to paint religious scenes or members of the clergy. On the same day, the Old Master paintings sale will take place. 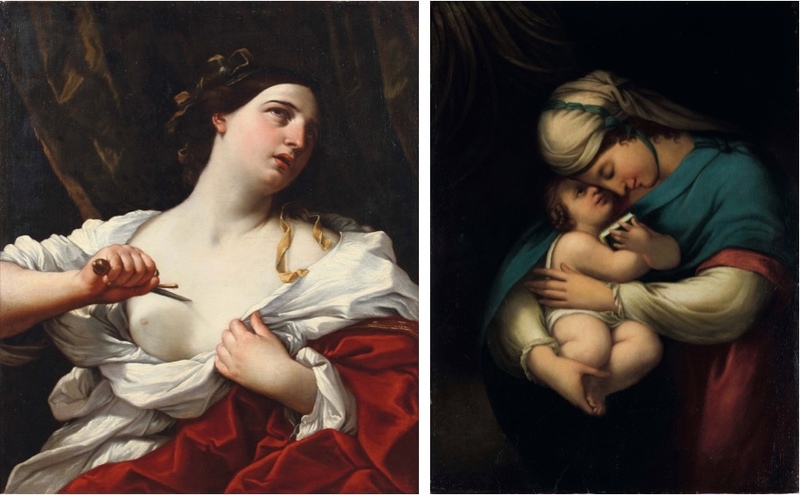 The suicide of the Lucrezia Romana, by the Italian baroque painter Guido Reni will be part of the sale. The scene is part of the founding myth of the Roman Republic in the 6th century BC: The respectable Romanine Lucrezia is raped and commits suicide. The perpetrator was a member of the then Etruscan rulership of the Tarquinians, which still ruled Rome. The deed led to the uprising of the Romans and the founding of the republic. The fate of the Lucrezia was depicted by many painters and literary figures, including Tizian and Dante Alighieri. 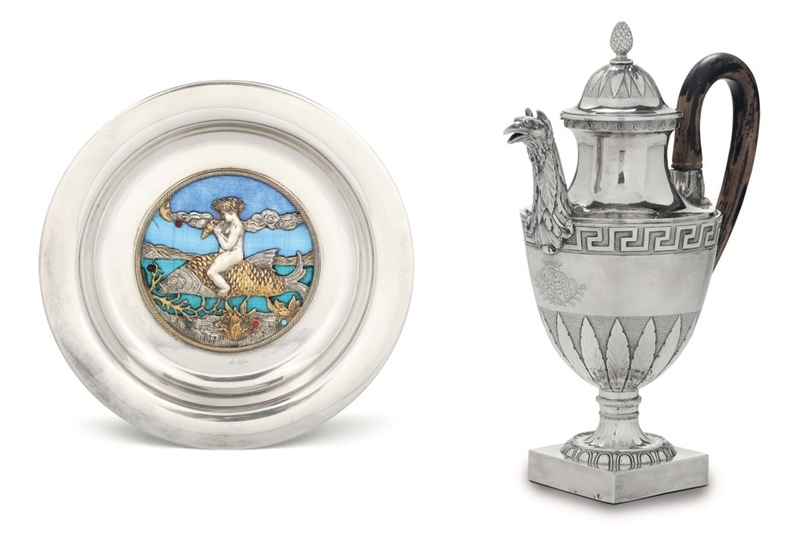 On the final day of auctions, the silver collection will include great pieces by Italian and European masters. The Roman silver smith Guiseppe Spagna created this coffeepot in the classical style, with a spout shaped as a head. From the Art Nouveau period comes this enchanting silver platter depicting a mystic-maritime scene. Cambi Casa d'Aste will present an excellent collection of the traditional Italian handicraft of Majolica. 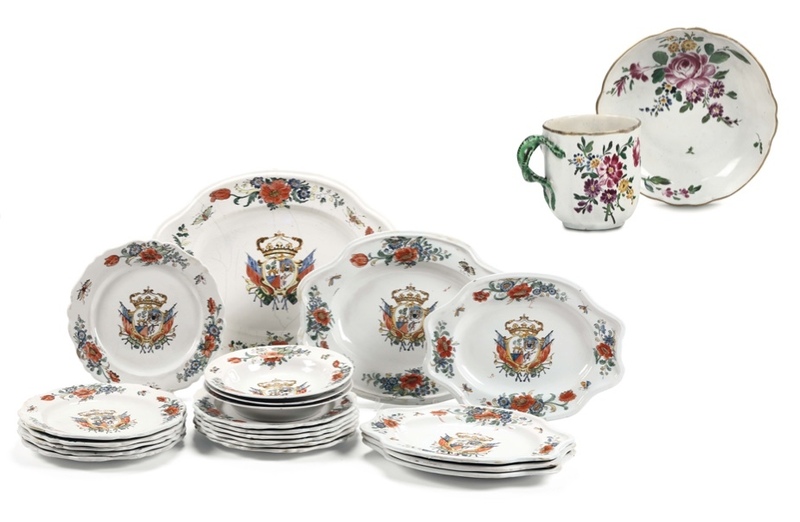 The auction features pieces from the beginnings of the Italian Majolica through to 19th century, when the style had a great resurgence in popularity. Across three days of auctions, more than 1 000 pieces will be auctioned. Check out the full catalog here.